Women in Super prepared this submission in response to calls for comment on the exposure draft Bill which contains amendments to the SIS Act, SUMLM Act and TAA 1953 with the aim of protecting individuals' retirement savings from erosion, ultimately increasing Australians' superannuation balances. Women in Super prepared this submission in response to calls for comment on the consultation paper, ‘Early release of superannuation benefits: Under compassionate and financial hardship grounds and for victims of crime compensation’ released by Treasury. 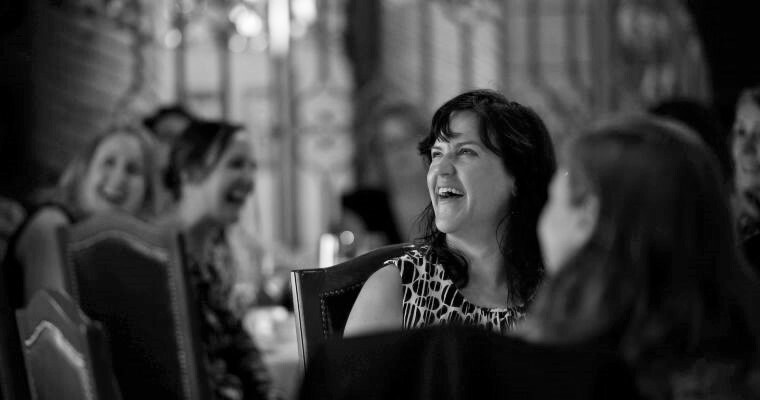 Karen Volpato, Senior Policy Advisor, AIST, explores why Australian women on average have approximately half the level of men’s superannuation savings for the Australian Shareholders' Association Equity magazine. 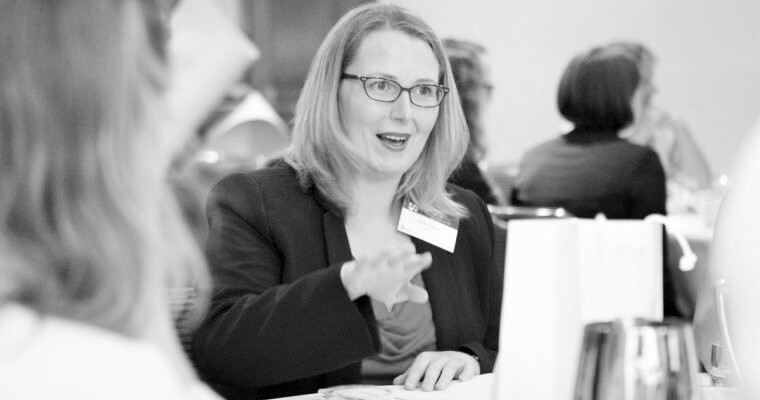 Women in Super Executive Officer, Sandra Buckley, and legalsuper Director and Unions NSW Assistant Secretary, Emma Maiden, share their views on the gender super gap and why women retire with less super than men for Portia Magazine, the annual journal and report of Victorian Women Lawyers. Our 2017 - 2018 pre-budget submission recommendations include providing an additional $1,000 contribution into superannuation for low income earners, ensure there are no further delays in increasing the Superannuation Guarantee (SG) to 12%, pay SG on the government Paid Parental Leave Scheme, remove the $450 monthly income threshold on SG contributions, track and publicise the gender super gap and give consideration to the sectors of the economy where compulsory super is not yet paid. The Senate Finance and Public Administration References Committee have released their report into Gender Segregation in the Workplace and its Impact on Women's Economic Equality. This report seeks to provide practical steps to deliver fairer workplaces and a more efficient, innovative economy. Women in Super have provided this submission to the Senate Finance and Public Administration References Committee. WIS is supportive of this inquiry and believes that addressing factors relating to gender segregation in Australia will lead to higher levels of participation by women in the economy and workplaces nationally. It will also lead to higher levels of financial security, retirement, health, happiness and overall wellbeing. Women in Super (WIS) have provided this submission to the Senate Economics Legislation Committee on the issue of non- or late payment of the Superannuation Guarantee (SG). WIS is supportive of this inquiry and recommends that further study and analysis of the gender impact of non-payment of the SG is conducted to fully understand the types of sectors and jobs most affected as well as further investigation into the impacts of late payment of the SG. WIS has also suggested that data sharing amongst statutory bodies and employers and superannuation funds could help to mitigate instances of non- and late payment of the SG. WIS has taken this opportunity to remind the Committee of the impracticalities of the $450 minimum monthly earnings threshold and reminded them to consider the extension of the SG to the self-employed sector. Women in Super have provided the above submission to the Senate Economics Legislation Committee in regards to the proposed Superannuation (Objective) Bill 2016. In summary, WIS supports the concept behind developing primary and subsidiary objectives of superannuation to help provide clarity. However, WIS does not support the proposed Primary Objective of Superannuation. The absence of a reference to adequacy or the standard of living we expect in retirement means any ‘statement of compatibility’ can ignore qualitative outcomes and the absence of specific reference to women means the impact of changes on the superannuation gender gap will not be analysed. WIS continues to be concerned about the persistently inequitable superannuation outcomes experienced by women and their high levels of Age Pension dependency and poverty in retirement. Women in Super has advocated for better retirement outcomes for women for more than 20 years and during the 2015 Conference of Major Super Funds, we resolved to make a contribution to addressing family violence as part of this commitment. The Women in Super Domestic Violence Working Group developed the Charter that was launched during the 2016 National Road Show which featured Rosie Batty as the keynote speaker. Rosie highlighted the importance of taking a stand against family violence and the Women in Super Domestic Violence Charter gives employers in the industry a chance to do so. WIS welcomed the opportunity to make a submission to the Australian Government on the Objective of Superannuation Discussion Paper. WIS makes comments in the context of our objective of improving the retirement income outcomes of women, and the issues that most affect women in interacting with the superannuation and retirement incomes systems. WIS participated in Victoria’s first ever Gender Equality Strategy for the State of Victoria which was launched by the Minister for the Prevention of Family Violence Fiona Richardson. The aim of this strategy is to guide the state’s actions and priorities for achieving equal social, civic and economic participation for women in Victoria. This is part of the Minister’s program to highlight the link between violence and attitudes towards women. Our 2016/17 pre-budget submission recommendations include better targeted super tax concessions; adequate Age Pension; focus on older Australians and enabling them to 'catch up' on missed years of super due to caring responsibilities; an increase in SG to 12% and a gender lens to proposed changes so the impact on women is understood. In August 2015 a Senate Inquiry into Women's Economic Security in Retirement was launched under the stewardship of Sen.Jenny McAllister. 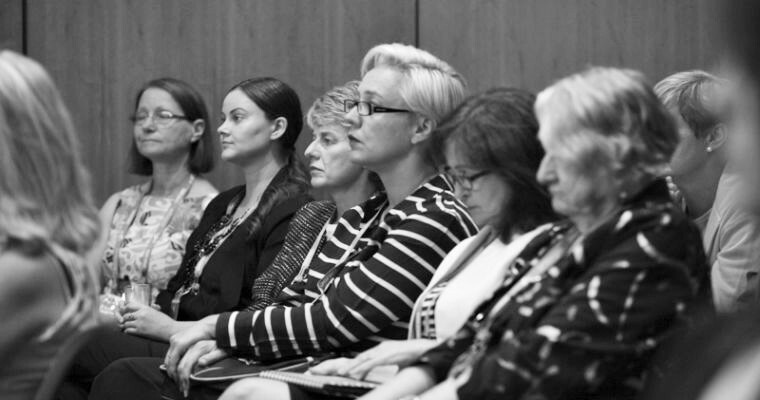 In addition to appearing before the Senate Inquiry in October 2015, Women in Super lodged a comprehensive submission with our recommendations for how the current superannuation, tax and benefits systems can be improved for women. On 30 March 2015 the Treasurer released ‘Re:Think’ – the tax discussion paper focusing on delivering a better tax system for a better Australia. WIS made 10 recommendations to the Treasurer, and our full submission details the improvements we would welcome. Submission to the Treasurer: Commonwealth Budget 2015-16. Submission to The Treasury on the governance structures of superannuation funds. Submission to The Treasury in preparation for the Commonwealth Budget 2014-15. Submission to Treasury regarding the repeal of the MRRT, including the repeal of the Low Income Superannuation Contribution (LISC) and the re-phasing of the nine-12 per cent SG increase. Submission to Treasury on the development of the Charter of Superannuation Adequcy and Sustainability and the creation of a Council of Superannuation Custodians. Submission to the Department of Families, Housing, Community Services and Indigenous Affairs' review of the Government's Paid Parental Leave Scheme, under the Paid Parental Leave Act 2010 (Cth). Submission to Treasury regarding the exposure draft of legislation implementing the concessional contribution cap increase for older individuals. Submission to the Treasurer: Commonwealth Budget 2013-14.